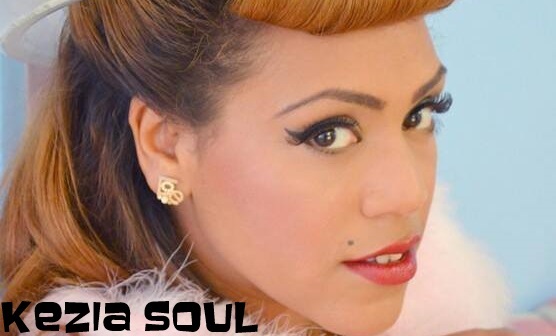 The versatile Kezia Soul aka Kezia Johnson is a young Birmingham-based neo-soul, jazz, funk singer songwriter who is highly influenced by artists such as Jill Scott, Mary Wells and Billie Holiday to name just a few. As a child, Kezia was introduced to a wide variety of different genres of music, from Reggae, Folk, Rock and RnB , all of which have heavily influenced Kezia as an artist today. Her original music is a collective mix of these very same influences. Her sultry voice is distinctive and soulful. Seductive to the ear, it intoxicates and leaves you wanting more.Kezia Soul is currently working on her debut E.P and includes collaborations with her brother and sisters. 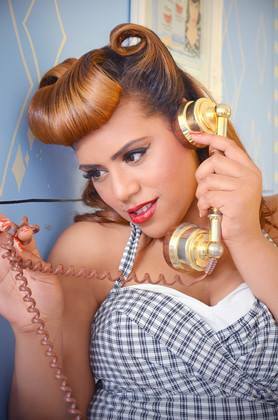 Kezia has also provided hooks and background vocals for many up and coming hip hop rappers around the UK. 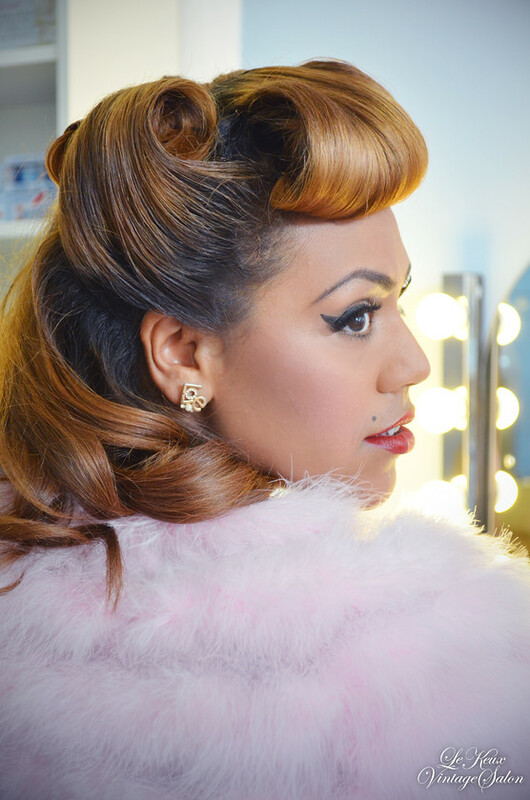 Kezia Soul is no stranger to the UK club circuit and with numerous shows already under her belt Kezia has become a confident singer who commands and asserts authority when on stage. Her sound is appealing to large audiences and this is reflected by the diversity of the people that are regularly coming to her shows. Kezia is always willing to grow experiment and develop as an artist and is definitely a name that will be heard in the future.